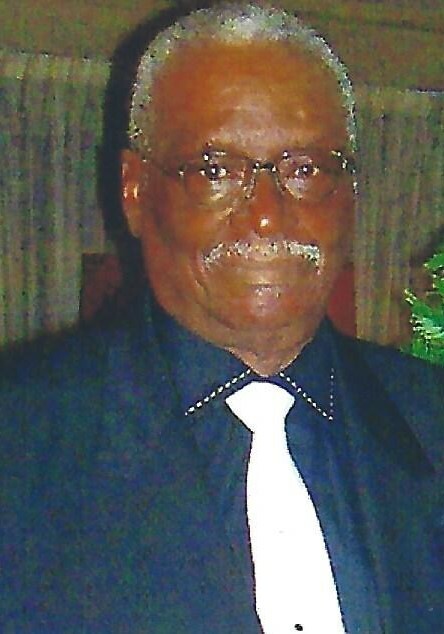 Obituary for Daniel Webster White | Carl M Williams Funeral Directors, Inc.
Mr. Daniel Webster White of Decatur, GA, passed September 7, 2018. Graveside service will be held on Saturday, September 15, 2018 at Kennedy Memorial Gardens, 2500 River Road, Ellenwood, GA with Bishop Elijah Solomon, pastor of Refuge Temple, officiating. Family and friends are requested to assemble at the cemetery at 12:30 p.m.